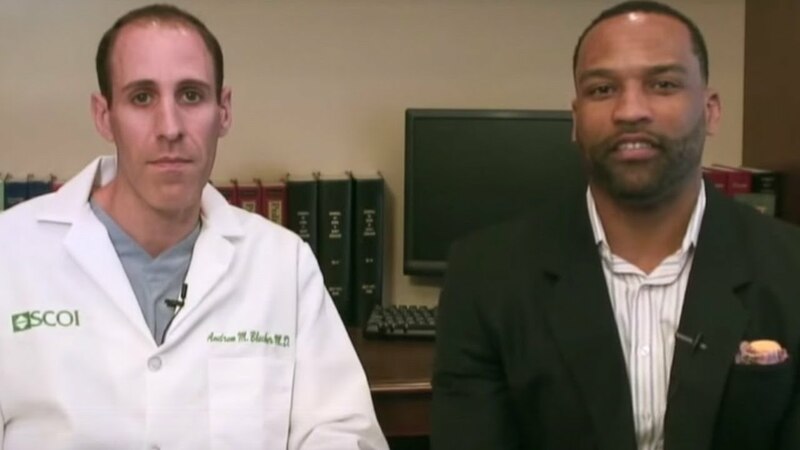 As leading experts in the field of concussions we not only provide diagnostic, concussion evaluation and management services, but we also believe strongly in ongoing education and community service. 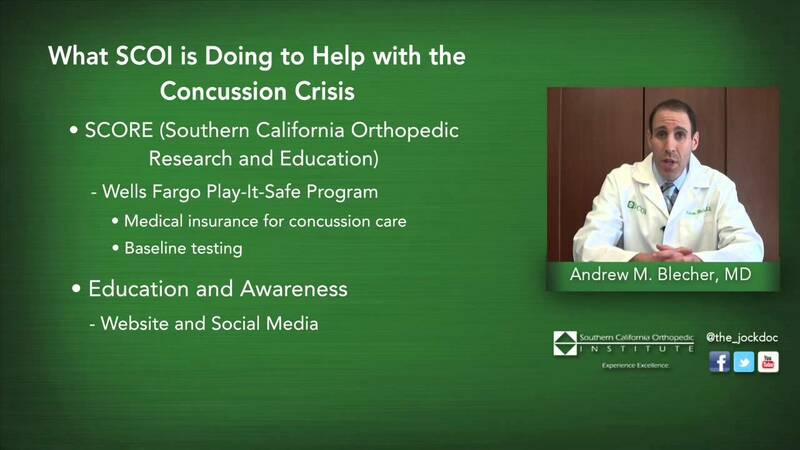 Through our website, social media (such as Twitter and concussion blogs), lectures and the SCORE Concussion Program, we strive to continue to raise concussion awareness and educate the public about proper concussion management. Please read on for further information about concussions and all of the services that we offer. Every year there are about 300,000 cases of traumatic brain injury (TBI) that occur in the setting of sports and recreation. About 90% of sports-related TBIs are mild (mTBI) and may go unreported. The term “mTBI” is synonymous with concussion. Concussions are extremely common in football in the U.S. Football is responsible for ~250,000 concussions per year. It is most common at the high school level where ~20% of high school football players will sustain a concussion every season. Concussions also occur in ~10% of college football players and 13% in the NFL. We believe that the high rates in the younger athletes are due to smaller neck sizes and poor tackling technique. Concussions can also occur in any contact sport and are common in soccer, hockey, rugby and many other sports. Caused either by a direct blow to the head, face, neck, or elsewhere on the body with an “impulsive” force transmitted to the head. Typically results in the rapid onset of short-lived impairment of neurological function that resolves spontaneously. May result in neuropathological changes, but the acute clinical symptoms largely reflect a functional disturbance rather than structural injury. Results in a graded set of clinical syndromes that may or may not involve loss of consciousness. Resolution of the clinical and cognitive symptoms typically follows a sequential course. It is important to note that since a concussion does NOT show up on an MRI or CT scan, just because these tests came back normal does not mean that the athlete didn’t suffer a concussion. Just because the MRI or CT scan is clear, doesn’t mean the athlete is. How is a concussion evaluated? With all assessment tools and tests, having baseline tests are extremely important. Often times baseline testing is part of the pre-participation physical examination. 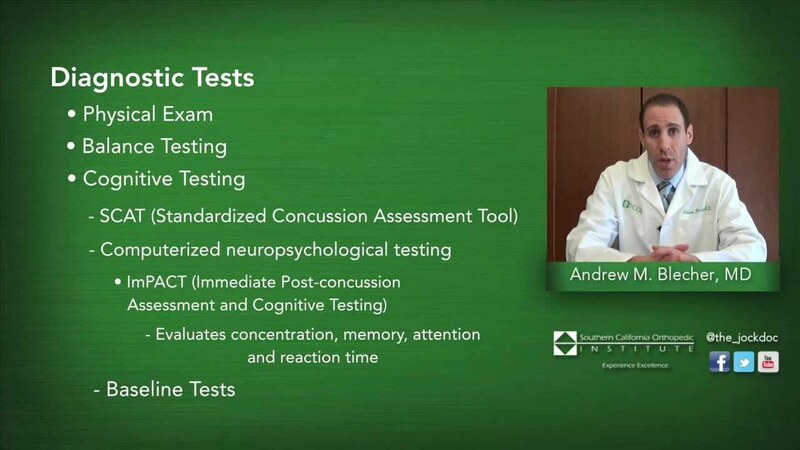 Baseline formal neuropsychological testing should be considered in organized high risk sports (such as football, hockey, motocross, etc) and in athletes with a previous history of concussions which may identify athletes at risk for developing further complex concussions. Baseline testing with ImPACT is offered at an extremely low cost. No activity. Complete rest. Until asymptomatic. Click here for additional information about the importance of rest for recovery. What are the current high school regulations regarding concussions? On May 7, 2010, the State CIF Federated Council passed Bylaw 313 which now requires a signed medical release before a student-athlete who is suspected to have sustained a concussion can return to play. A student-athlete who is suspected of sustaining a concussion or head injury in a practice or game shall be removed from competition at that time for the remainder of the day. A student-athlete who has been removed from play may not return to play until the athlete is evaluated by a licensed health care provider trained in the evaluation and management of concussion and receives written clearance to return to play from that health care provider. 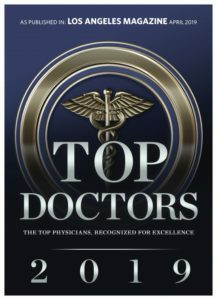 The “scope of practice” for licensed health care providers and medical professionals is defined by California state statues. 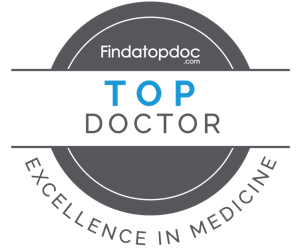 This scope of practice will limit the evaluation to a medical doctor (MD) or doctor of osteopathy (DO). What experience do we have in managing concussions? We have been managing concussions both on the sidelines and in the office for the past decade. We have experience with athletes from all sports and all ages ranging from childhood playground accidents to professional NFL players. In addition to the direct care of athletes we believe that proper concussion care also involves education and awareness. 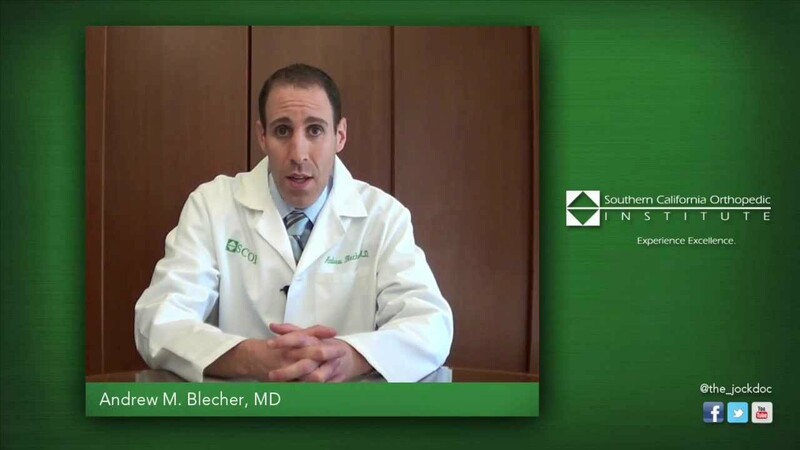 Dr Blecher has lectured extensively on concussions. From sponsored events to hospital grand rounds to national conferences, educating athletes, parents, coaches, athletic trainers, medical students and doctors is an important ongoing part of our dedication to proper concussion management. 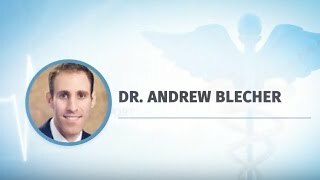 Dr Blecher also continues to write articles on concussions and has served as expert witnesses in landmark cases of concussion related lawsuits. 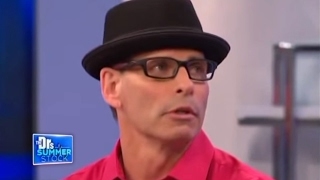 If you would like to be evaluated in our Beverly Hills office please call: (310) 703-7473.